Ordering food just got even easier. 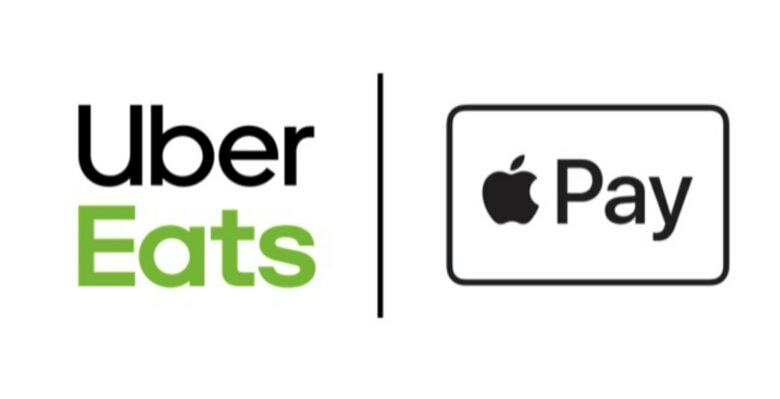 It’s now easier than ever to pay for Uber Eats orders, thanks to the arrival of Apple Pay. The food delivery service has finally adopted Apple’s mobile payments platform in almost 20 countries. It makes completing a transaction as easy as tapping your finger or scanning your face. Turn-by-turn navigation in Apple Maps has expanded its reach to one of Apple’s most important markets. Users in India can finally take advantage of the feature when driving or walking. Apple has also added the ability to book a cab through Uber or Ola from within the Maps app. 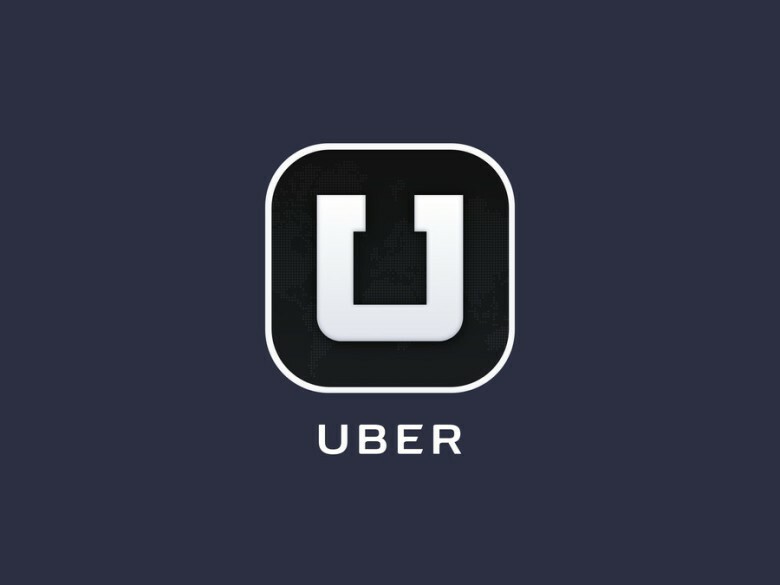 Uber is removing some of the frustrations of using its app. 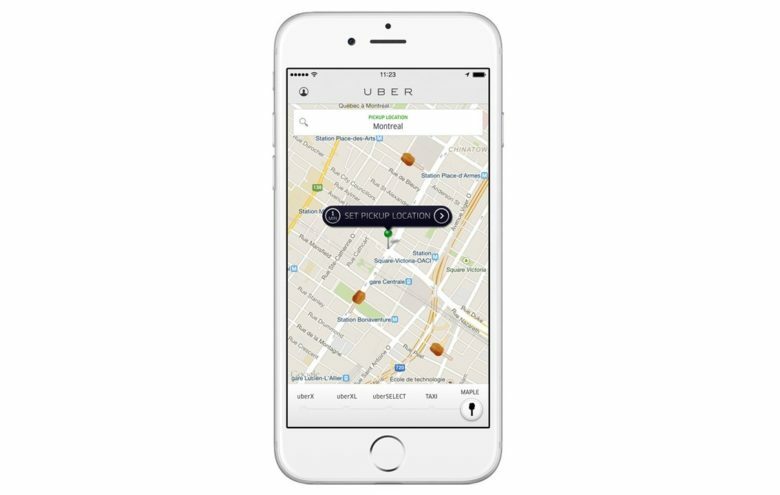 Chasing down your Uber driver just got a lot easier for iPhone users thanks to a new update to the ride-sharing app. Uber’s autonomous car program just recorded its first fatality. Uber’s self driving car program in Arizona has suffered a fatal setback after one of its autonomous vehicles hit and killed a female pedestrian. The woman was crossing the street in Tempe around 10pm last night but wasn’t using a cross walk when the accident occurred. 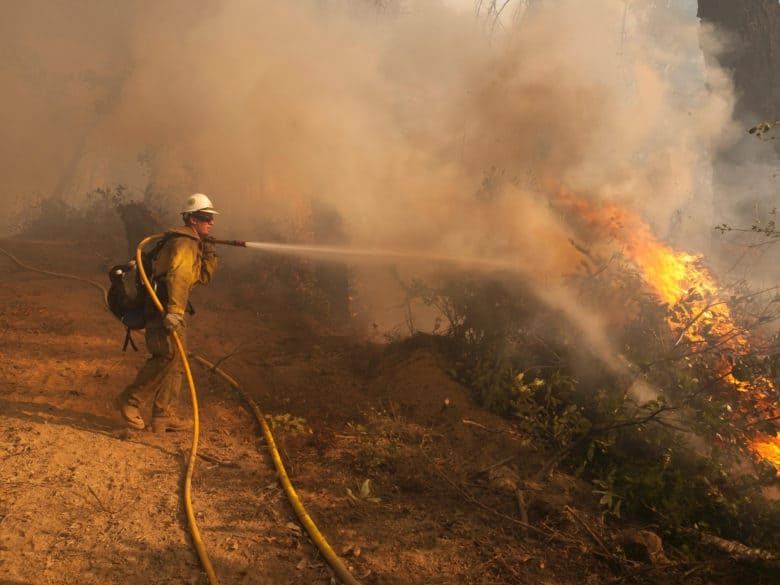 Extreme winds and dry weather are making the wildfires in California's wine country hard to contain. The fire-relief efforts in Northern California are getting a boost from some of the biggest tech companies in Silicon Valley. Smoke from the wildfires ravaging wine country are currently choking out residents in San Francisco’s bay area, so Apple, Google and Facebook are stepping up by donating local efforts. Yet another reason to use Apple Pay. 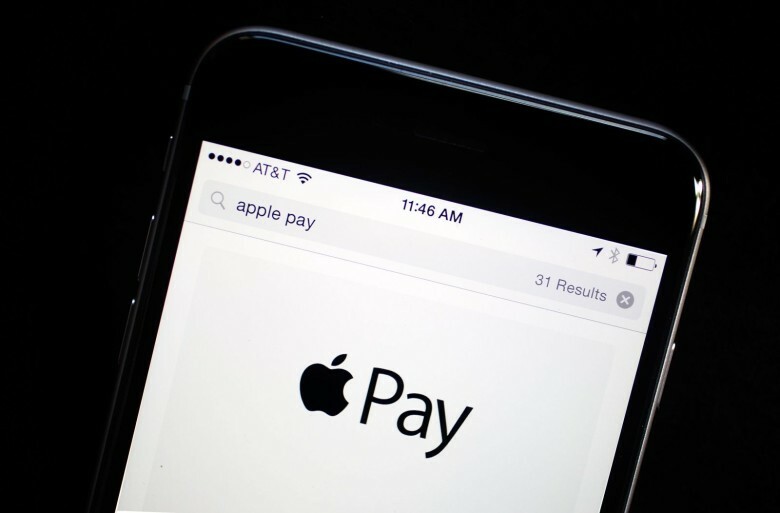 Apple Pay has expanded its reach to support a long list of new banks and financial institutions in the United States. Uber has also updated its own app to offer Apple Pay tipping on rides and UberEATS deliveries. iOS 11 can prevent apps like Uber and Waze from using your location at all times. 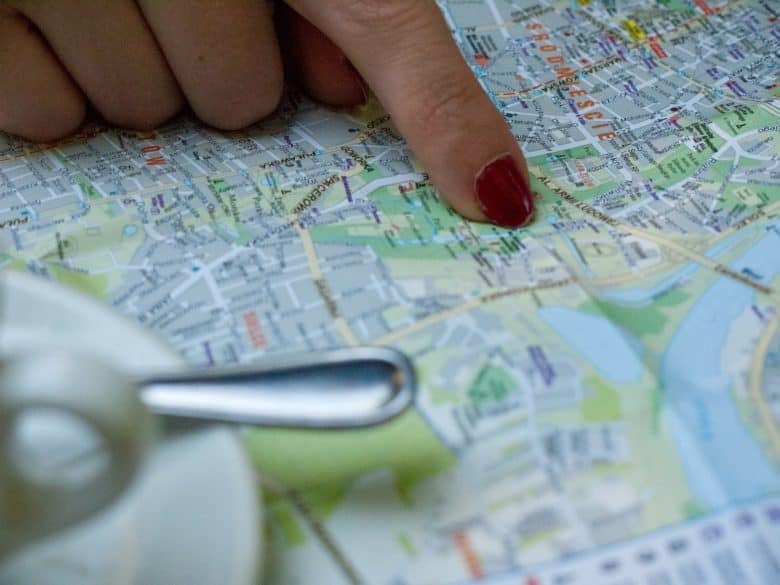 Apple has added a new location option in the update that will rollout to everyone this fall, which only allows certain apps to access location data while they are open and active. This story has been updated to include comments from Bozoma Saint John. 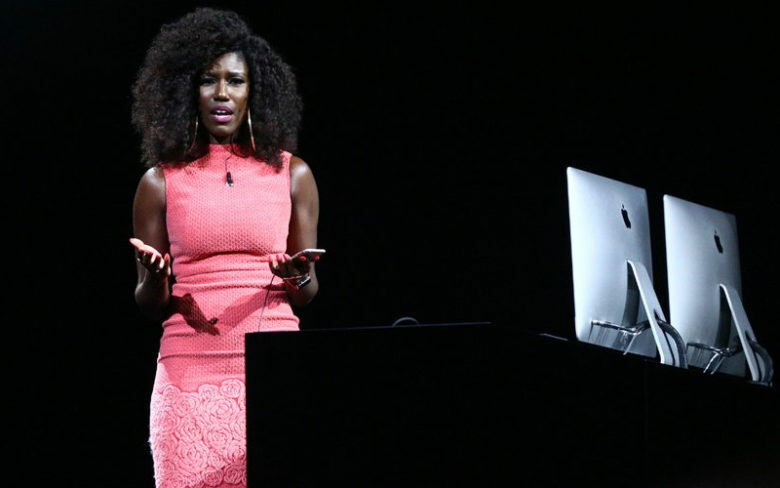 Bozoma Saint John, one of Apple’s most entertaining keynote presenters, is leaving the company to work for Uber as the ride-sharing startup’s chief brand officer. 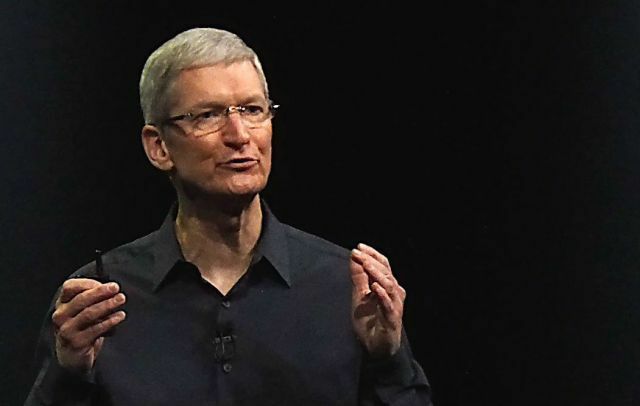 Tim Cook threatened to ban Uber from the App Store. Tim Cook dressed down Uber CEO Travis Kalanick — and even threatened to boot Uber out of the App Store — for violating Apple’s privacy rules, claims a new report. 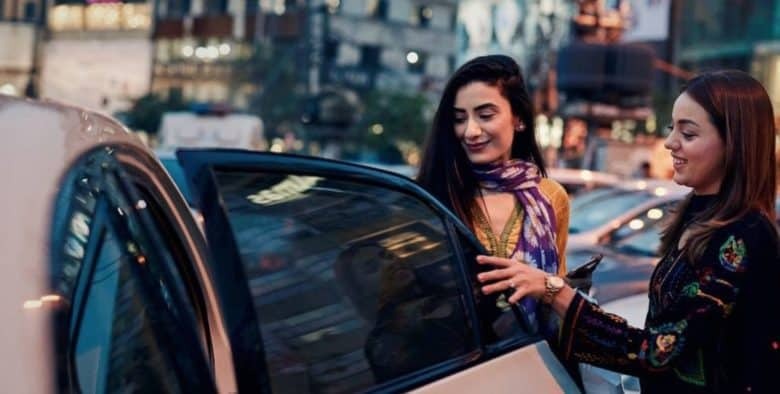 Uber broke iOS privacy laws in an attempt to crack down on a certain kind of fraud in China, in which some drivers would earn incentives by booking fake rides on iPhones, which they then wiped. This allowed them to earn more money. 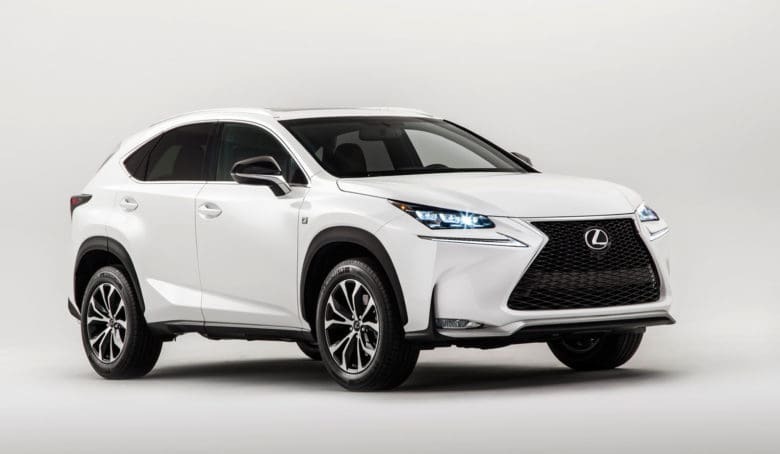 The 2015 Lexus RX450h is Apple's vehicle of choice. Getting behind the wheel of one of Apple’s self-driving cars requires drivers to pass a series of tests, based on new information about the secretive project that leaked out today. Details of Apple’s self-driving car program have been revealed by documents filed with the California DMV that shed light on the “Apple Automated System” currently under development.